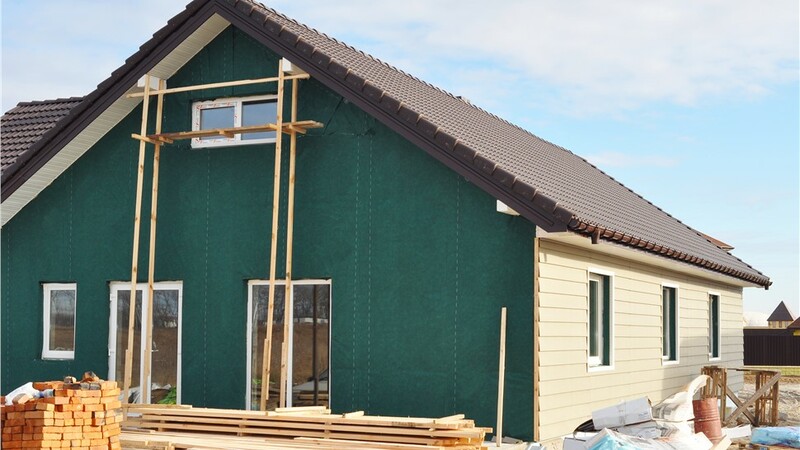 Save money every month with the innovative features of our insulated siding! When it’s time for new siding, consider an upgrade that will immediately start paying you back on your investment. Northern California insulated siding can make your home more beautiful and help to trim those California cooling bills. Since 1995, Selig Custom Construction has been providing top-rated products at the best possible prices. Our team is always on the lookout for new innovations so that we can offer the most attractive and durable options to our customers. Call us to learn how to add curb appeal and make your home more energy efficient with one affordable update! You’ll also have the peace of mind of knowing that our Northern California insulated siding comes with a hassle-free, lifetime warranty! A great product can’t offer the best performance unless it’s properly installed. 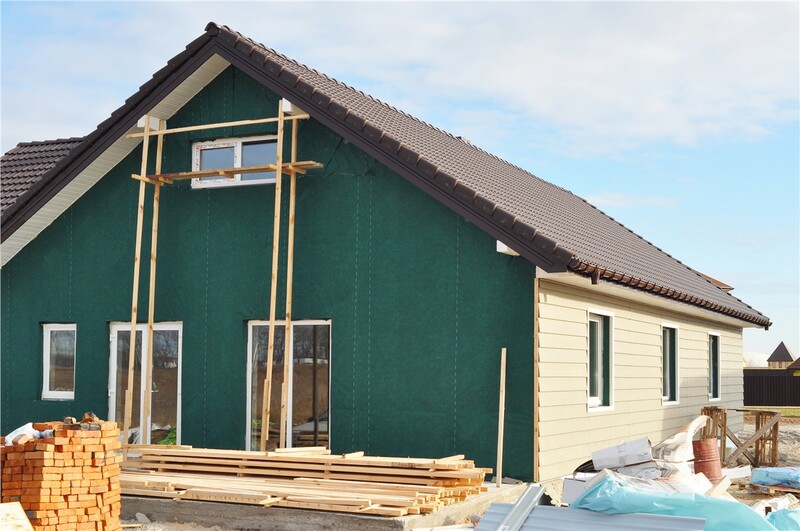 Our certified, experienced insulated siding installers have the experience they need to provide a flawless installation. Plus, we schedule the project whenever it’s most convenient for you to make the entire process as easy as possible. Our customers always come first, and our goal is 100% customer satisfaction on every job! Contact us to learn more about all of our quality siding options or to receive a free, no-obligation estimate. Give Selig Custom a call today to speak with a member of our team, or fill out our online contact form to get started!